Brand new camera with original accessories, has been taken out of the box to convert. 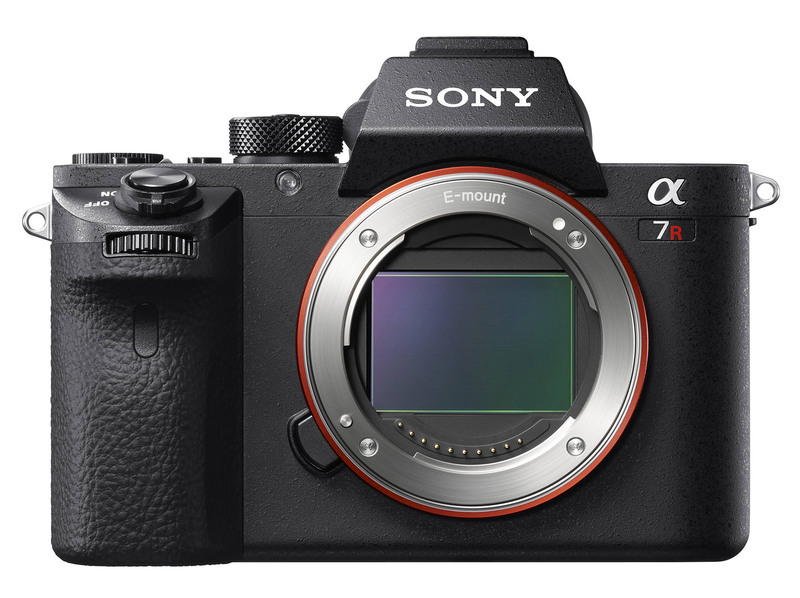 The Sony A7R II combines the versatility of a mirrorless camera with a full frame sensor and a short flange distance, allowing it to be used in combination with any full frame lens with the appropriate adapter. 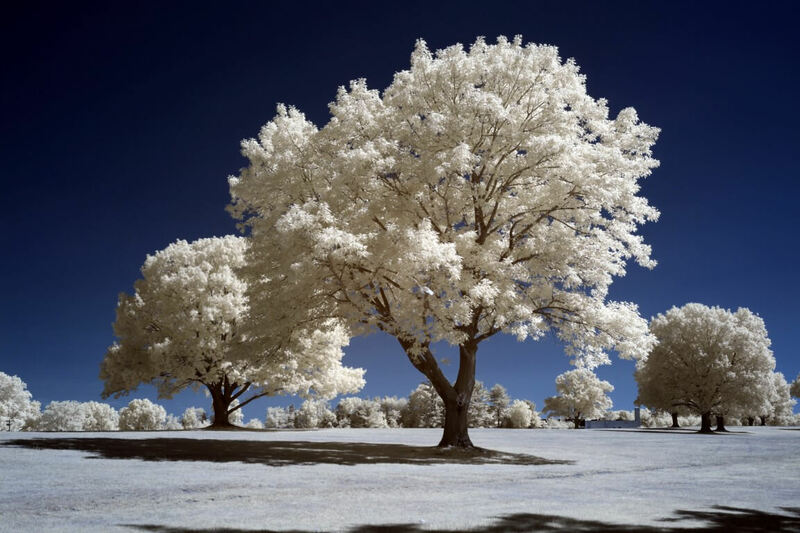 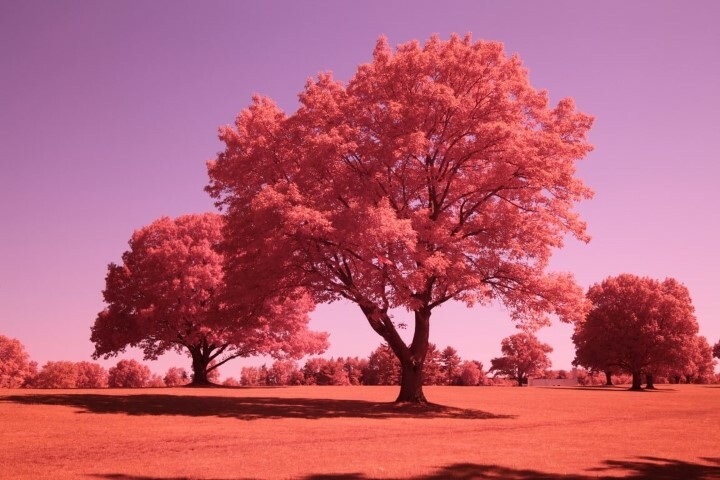 Available here converted to infrared or upgraded to our thin filter for sharper regular shooting. The A7R II modification allows good corner to corner sharpness with film and rangefinder lenses with an in body stabilization. We are also able to maintain the dust reduction system in the A7R II. WARNING: This camera contains an internal diagnostic IR Led. This can cause light leaks when using very long exposures and high ISOs in the H-alpha and IR enabled conversions, in the range of 30 second exposures at 6,400 ISO. Can also have fine horizontal artifacts across the frame in highlighted areas in the IR enabled conversions due to the different sensitivity of some rows of pixels.